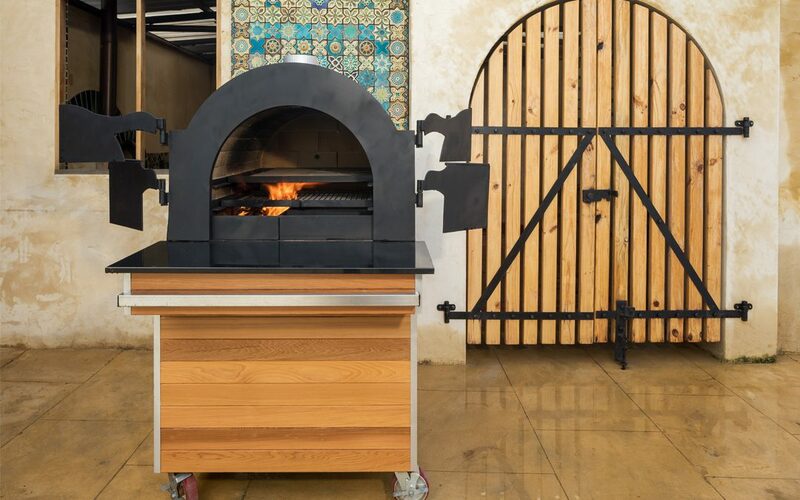 The standout features of this custom-made pizza oven, which was designed and manufactured by Tom Fay, is undoubtedly its fast light-up time and its ability to cook multiple dishes at once. The clients wanted an oven with the ability to cook a large amount of food quickly, which the team at Supreme Wood Fire Pizza Ovens expertly delivered. The company achieved this with its unique ‘Dragon’s Breath’ heat control system, which creates high heat within just 15 minutes, yet requires less wood. The oven also has two cooking levels, which allows its user to cook 12 standardsized pizzas every four minutes! Controlling the heat of the different cooking compartments posed a unique challenge to the manufacturers. However, the clever and innovative design of the oven’s four viewable doors allows easy access to all food being cooked. 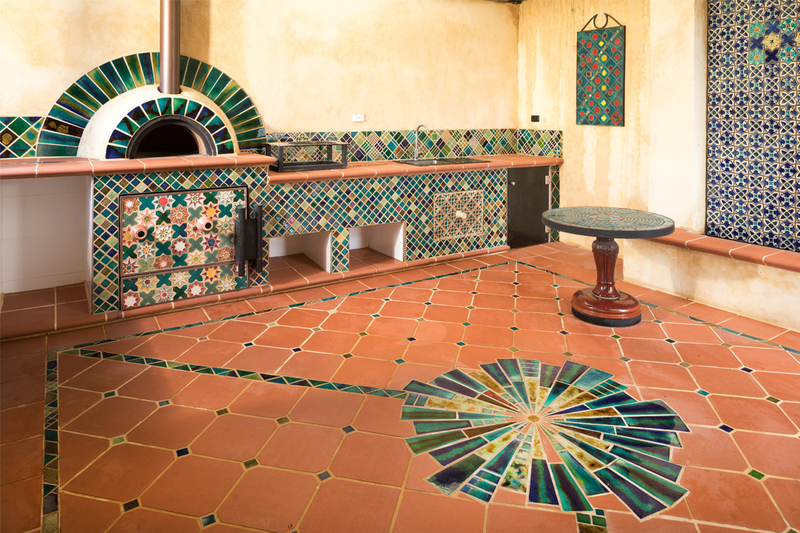 Offering its services Australia-wide, Supreme Wood Fired Pizza Ovens specialises in custom-made pizza ovens and handmade ceramic glass tiles for alfresco areas. Supreme Wood Fired Pizza Ovens is passionate about developing the art of wood fired oven cooking. 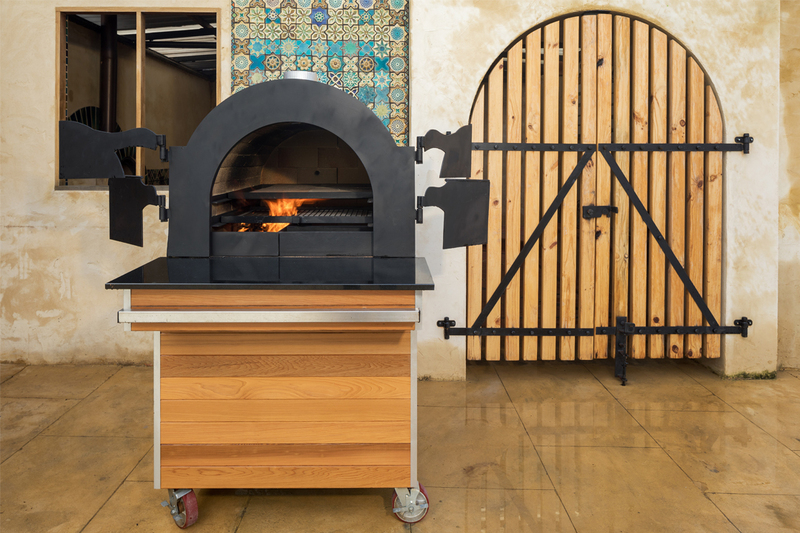 Bringing its clients the latest in design and cooking methods on coals, the company has revolutionised the process of cooking with a pizza oven. Supreme Wood Fired Pizza Ovens is renowned for its excellent customer service and expert craftsmanship. The company builds approximately 50 ovens per year, and you can rest assured that your oven will have a unique design that meets all of your requirements. The team at Supreme Wood Fired Pizza Ovens also specialise in completing alfresco areas to provide clients with the ultimate outdoor dining and entertaining experience.